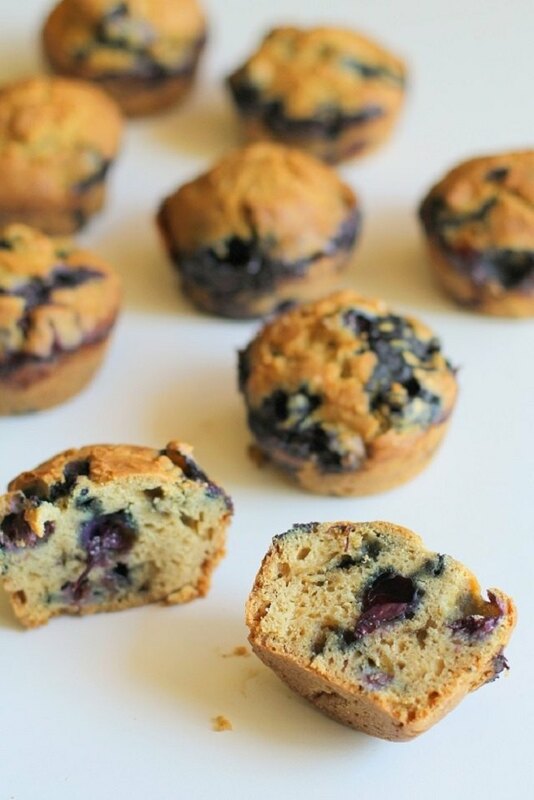 Classic blueberry muffins are nearly impossible to beat. 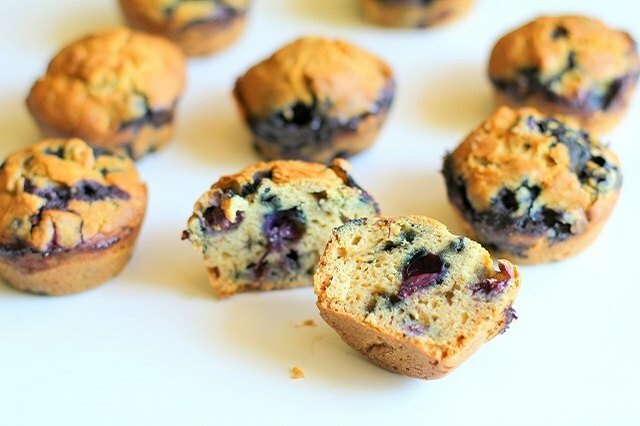 Sweet, fluffy and studded with tangy blueberries, these muffins are always a favorite for breakfast, brunch or a snack. 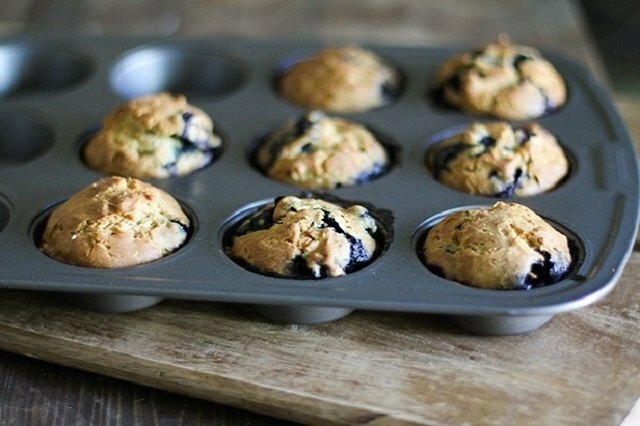 This easy blueberry muffin recipe is a keeper for anytime you're in need of a comforting treat. 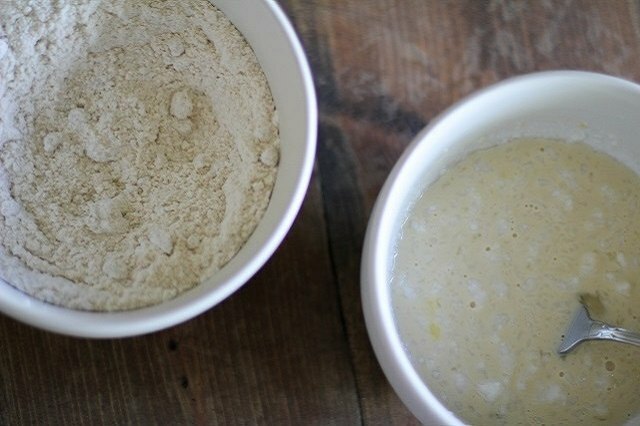 With plenty of room for adaptation, you can make these muffins gluten-free, refined sugar-free or dairy-free. Heat the oven to 375 F. Coat a muffin tray with nonstick spray, or line your muffin tray with baking cups. 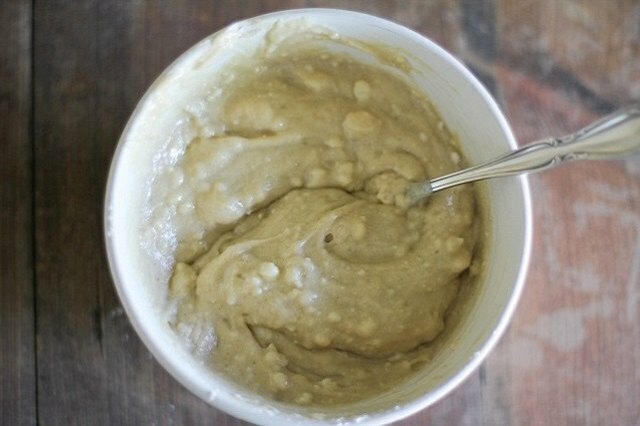 Mix the flour, brown sugar, baking powder and salt to a mixing bowl. In a separate mixing bowl, combine the eggs, buttermilk and canola oil. Stir together the dry ingredients until well combined. Similarly, whisk together the wet ingredients until combined. Pour the wet ingredients into the bowl with the dry ingredients, and stir until just combined. 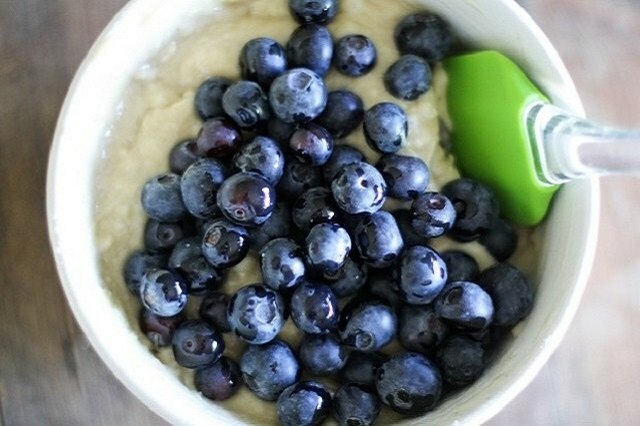 Add the blueberries, and gently fold them into the batter using a rubber spatula until just combined. 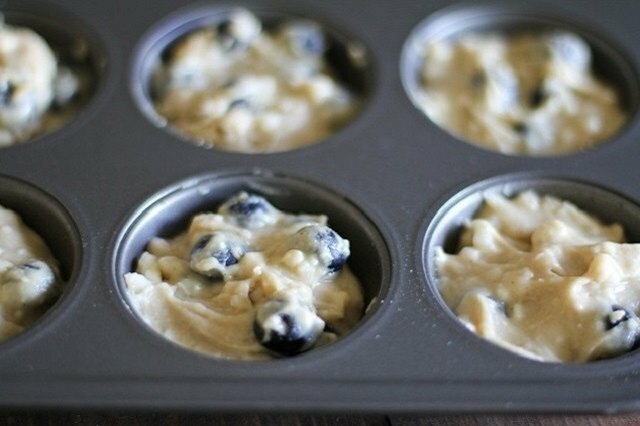 Scoop blueberry muffin batter into the prepared muffin tray, filling the holes 3/4 of the way up. Bake them on the center rack for 30 to 35 minutes or until the muffins test clean when poked in the center. Allow the muffins to cool at least 10 minutes before serving. Serve them warm with butter and honey. To make these muffins gluten-free, you can replace the regular all-purpose flour with gluten-free all-purpose flour. 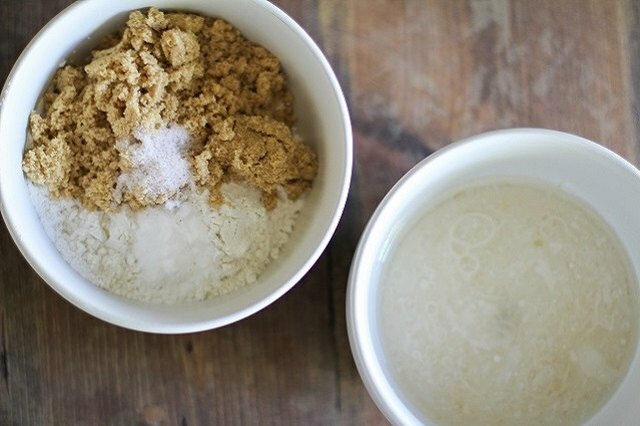 For a dairy-free recipe, replace the buttermilk with unsweetened almond milk. If you are avoiding refined sugar, replace the brown sugar with coconut sugar. You also can use coconut oil or grapeseed oil instead of canola oil. Note that bake times may differ for those who live at high elevation.